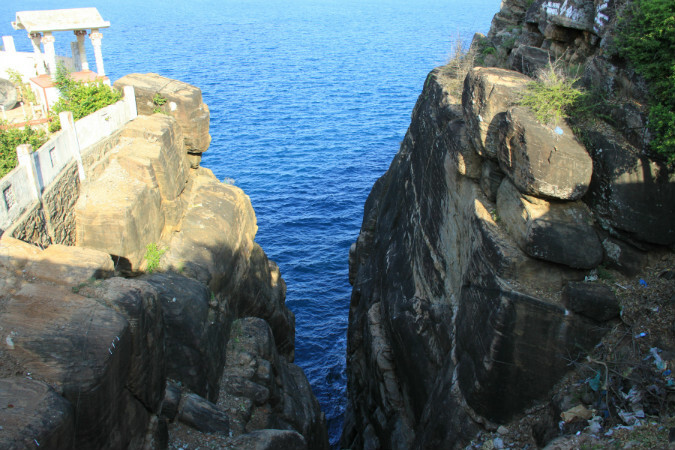 Trincomalee is situated about 250 Kms away from Colombo and you can reach Trincomalee in about 5-6 hours. Trincomalee harbours one of the most beautiful and pristine beaches in Sri Lanka. Nilaveli, is about 20 minutes away from the main city of Trincomalee and it is renowned for its white sand beaches and shallow bays. 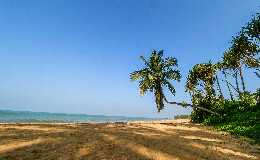 The alluring sun sets and soft sand are some of the few factors that attract the crowds to Nilaveli beach. If you happen to visit on a day when the sea is calm you will not be able to resist a dip in the cerulean waters of Nilaveli. You can also engage in water sports such as diving and wind surfing in Nilaweli. 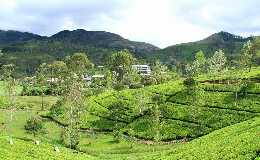 The best time to visit Nilaveli is during April and October. You can also visit Upuweli beach, Marble beach and the Dutch bay which are some of the other renowned beaches in Trincomalee. 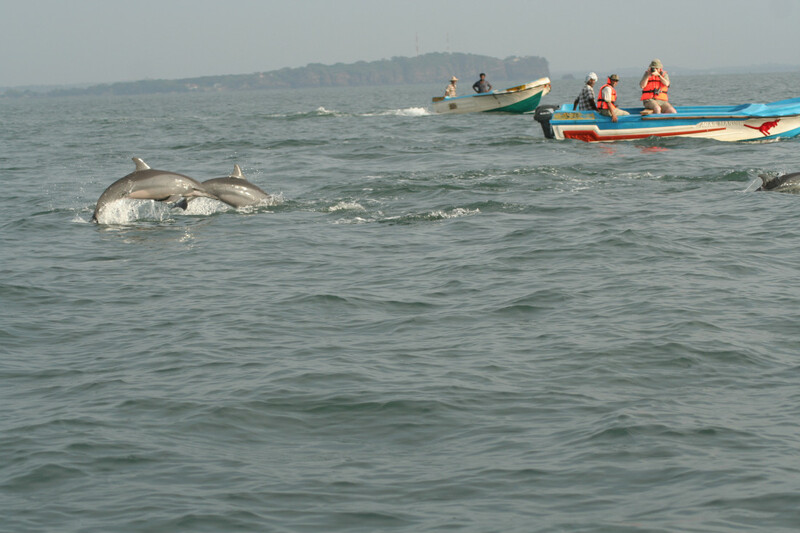 If you are feeling adventurous and curious about marine life, do visit the Pigeon Island. It is an island about 1 km away from the shore and is also a famous location for snorkelling. The colourful corals and the white sand beach is only part of its appeal. The island has been named as a national park and a marine life sanctuary. So the underwater landscape, the island’s rock pigeon population with shrubbery thickets will be a nice treat for environmental enthusiasts. The Kandesamy Kovil is one of the revered places of worship and it certainly holds a history which dates back to 300 AD. The Hindu Temple is built on a rocky outcrop and its one of the five historical Temples dedicated to Lord Shiva. Its gopuram is said to have been seen even miles away from the shore but the original structure was later destroyed by the Portuguese. 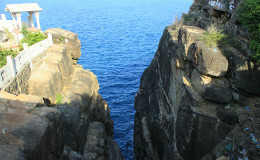 On one side of the Kovil premises, is Swami Rock also called the lover’s leap which is a 130 Km cliff and it is said that a Dutch lady has jumped to her death from this cliff. The influence of the colonial era can be seen if you visit Fredrick’s Fort. 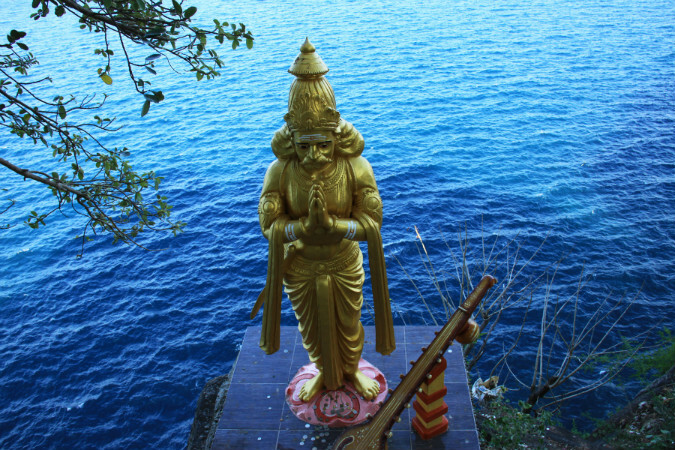 Since Trincomalee bay is a strategic point in the Indian Ocean, colonialists were eager to have their presence here. Initially it had been under the Portuguese eventually to be conquered by the Dutch. Afterwards the British captured the Fort and remained a British garrison until 1948. The royal insignias can be still seen on the entrances and today it is managed by the Sri Lanka Navy. The costal artillery guns which were added during the Second World War can be still seen today. 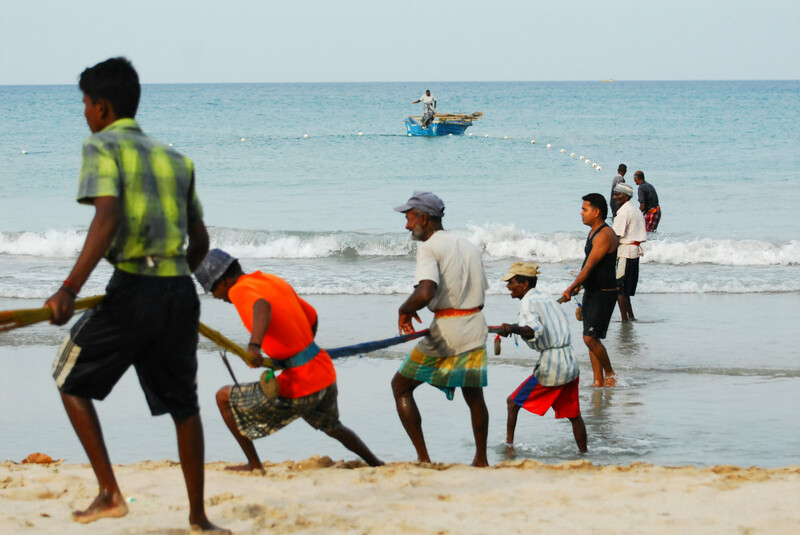 If you want to get a glimpse of the local culture in Trincomalee you can visit the fishing areas and even arrange tours with the fishermen to go fishing at night. This will definitely be a thrilling experience. 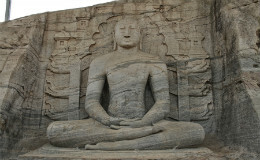 Polonnaruwa, a city which had been royal capital for both Sinhalese Kings and several Kings of the Chola dynasty still bears hints which will tell you the splendour and majesty of the engineering and art of the Polonnaruwa era.